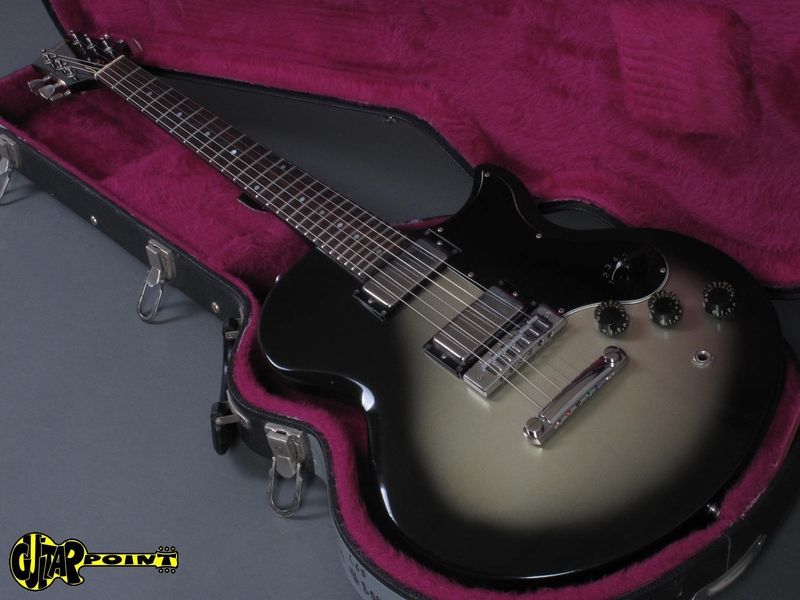 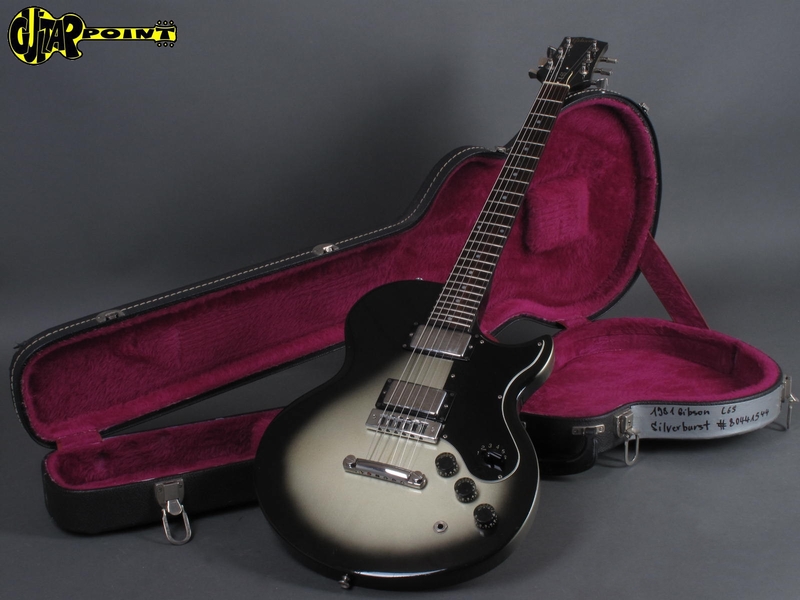 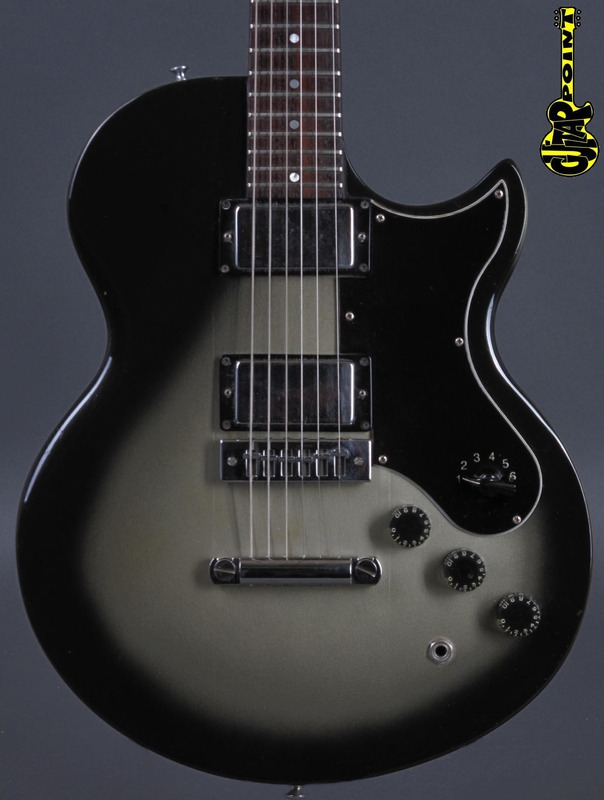 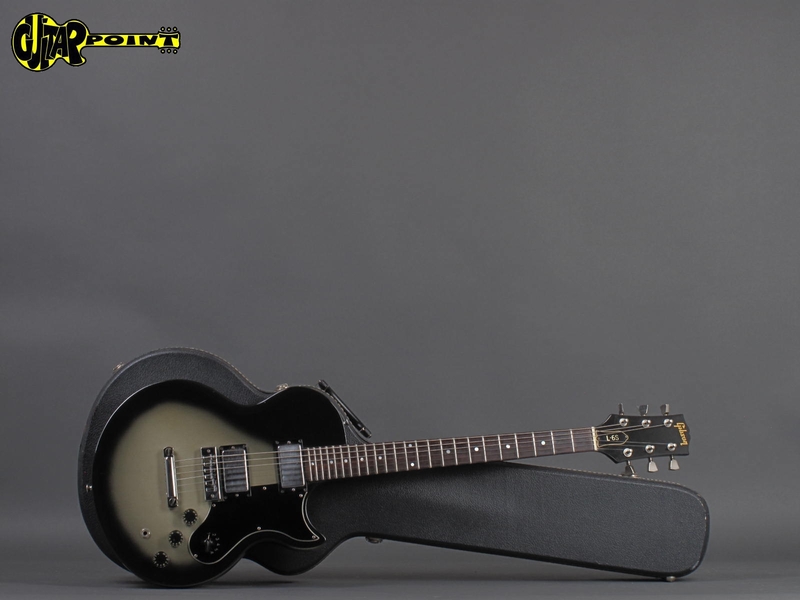 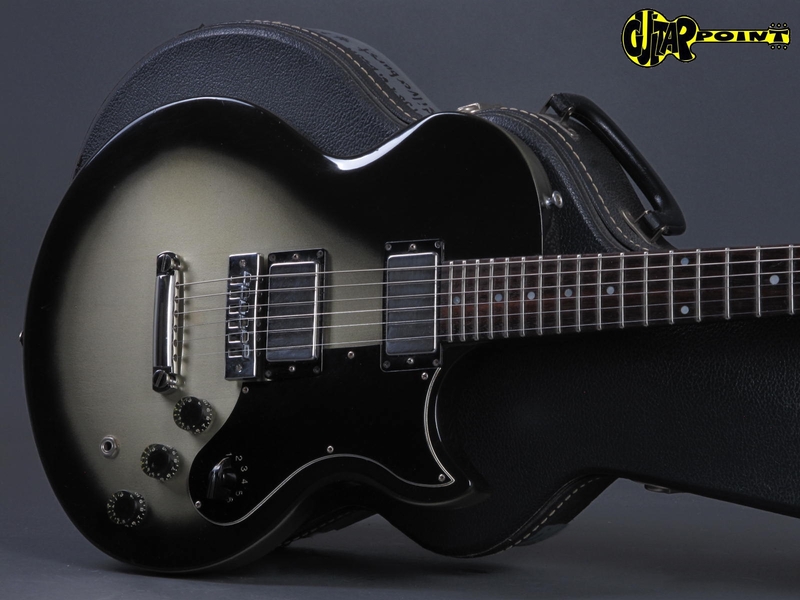 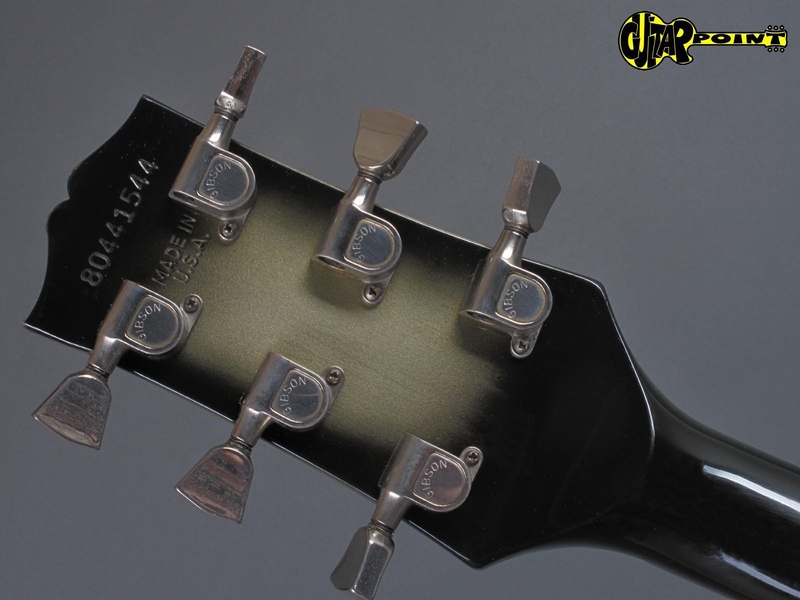 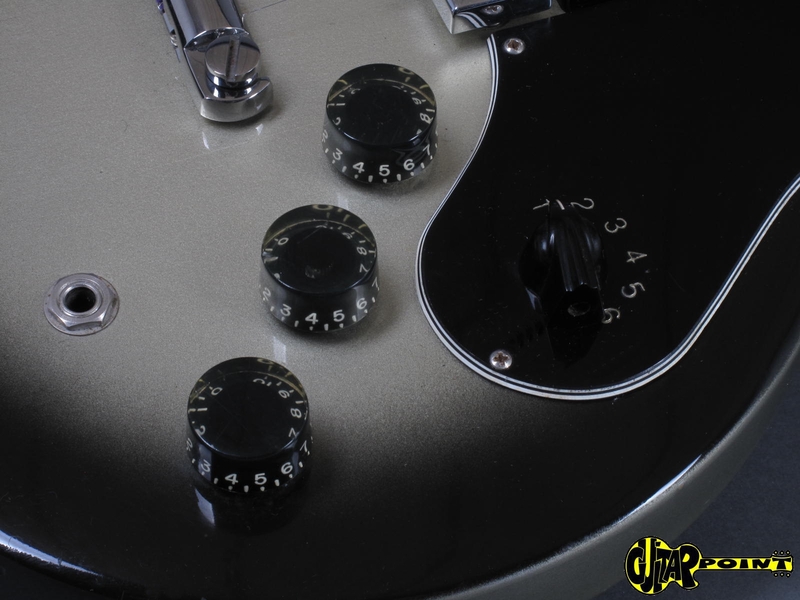 Clean 1981 Gibson L6S Custom in rare Silverburst finish in all original and excellent condition. 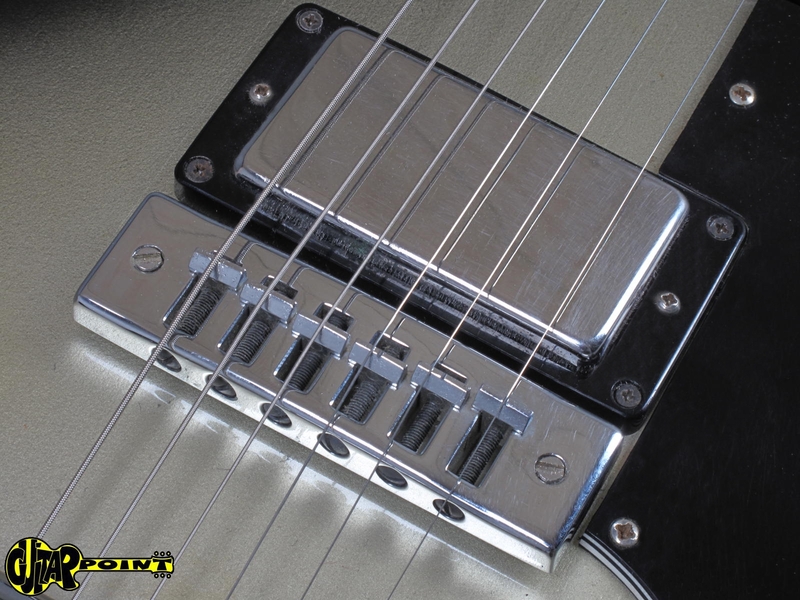 The factory 24 frets are still in great condition, 2 orig. 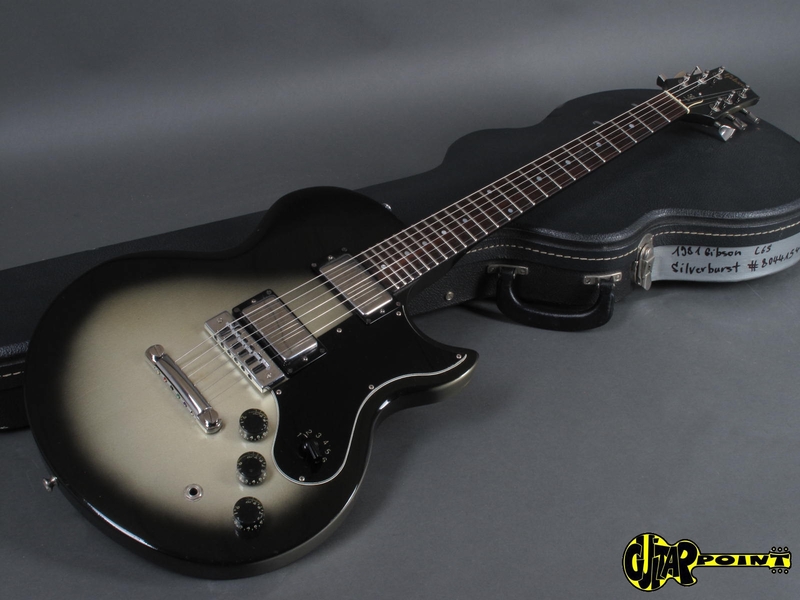 Gibson humbuckers, single cutaway maple body, 3-piece mapleneck with rosewood fretboard and pearl-dot inlays. 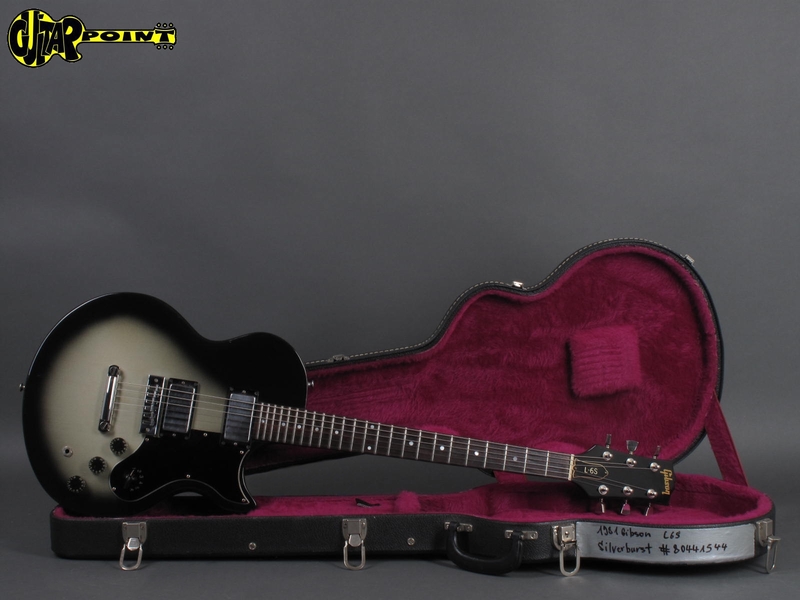 Comes in its original Black Gibson case with violet lining. 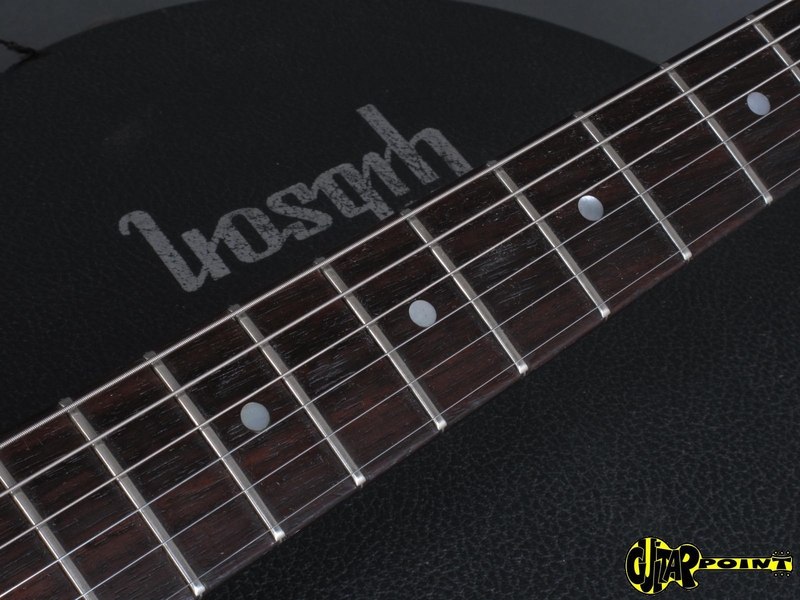 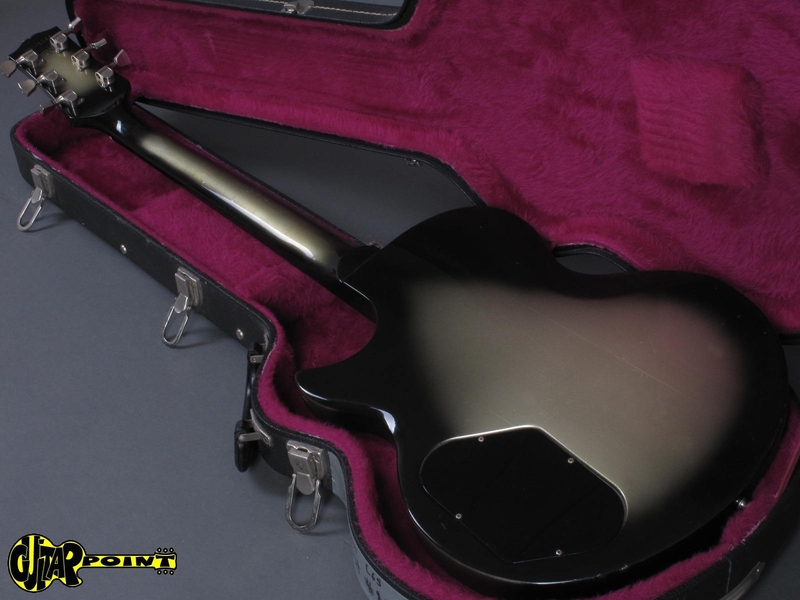 Original Black Gibson L6S case with lila lining.